Each week I join in with #MySundayPhoto, a linky* that showcases photos from around the world. I love looking at all the pictures and commenting on my favourites. It is a great way to spend a Sunday morning. This week I came across Catherines Cultural Wednesdays blog and her picture was titled Home Is Where The Heart Is. She questions where her home is and asks her readers where they feel is home. It's something I have thought about a lot over the years. I do feel that I do not belong anywhere, that I am a foreigner in the city I live and a stranger in my home town. I was brought up in Stevenage, I left when I was 18. That's home. I always say "I'm going home to see my dad". Maybe it's because he still lives in the same house I grew up in. I left Stevenage in 1974 and lived in Greece for almost a year. I have spent the last 41 years in Cardiff. I didn't live in Greece long enough for it to become home, it was always somewhere I loved and would have been happy to stay longer but I did get homesick. I missed my family and stupid things like pork pies. 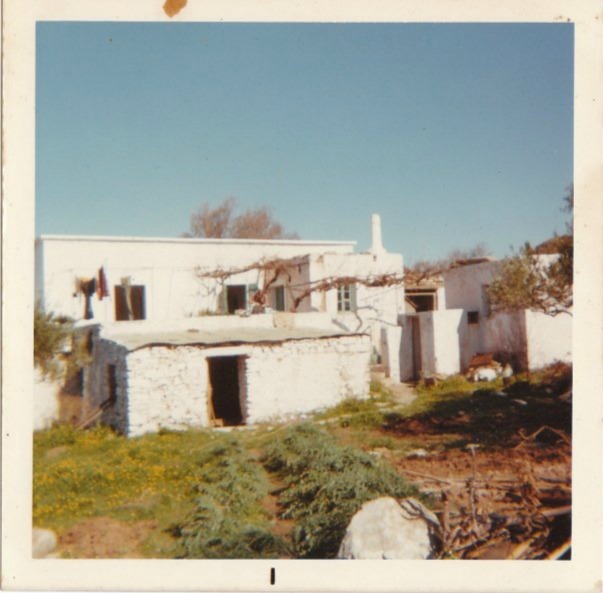 In those days Greece felt a million miles away, there were no supermarkets where you could buy foreign foods, there was no internet or mobile phones so all our communication was by letter. Cardiff is now my home. My children and my grandson were born here. Surely home is where your family is? It is, but it's not as simple as that. 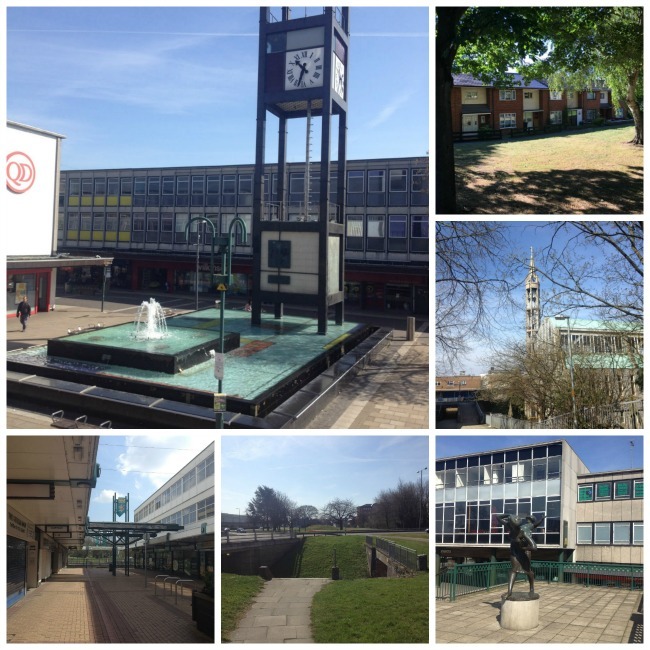 Deep down I still feel that Stevenage is home. It is where my dad and brother live. It is where my husbands brothers and sisters live and most of our nieces and nephews, great nieces and great nephews. I will always have a link because they are there. I say this with no malice at all, I do not feel at home in Cardiff because I am English. Cardiff is a multicultural city that is Welsh first and foremost. It is probably the same everywhere if you move across a cultural divide. From The South to The North or vice versa. From Everton to Liverpool, or Celtic to Rangers! 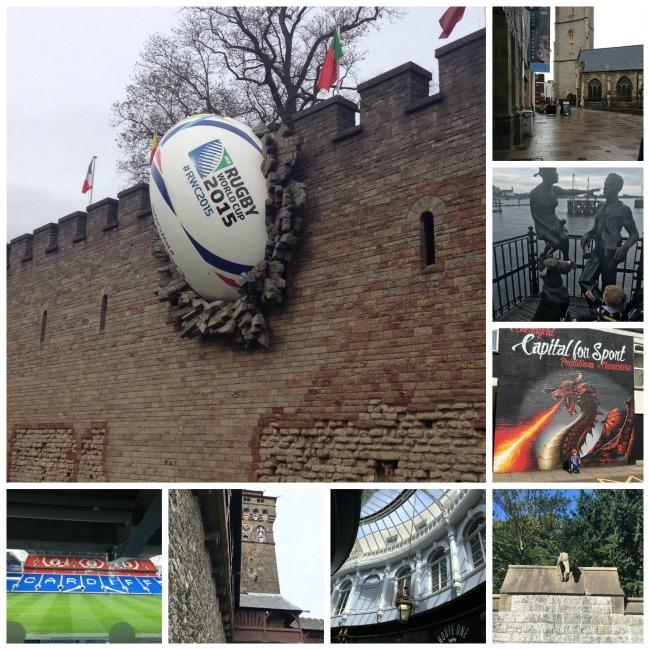 It becomes most obvious during the Rugby Internationals that are held in Cardiff. Back in 1990 Norman Tebbit when talking about integration, argued that ethnic minorities that didn't support England at cricket, but supported the country of their ancestry, were not truly British. Well I failed that test too. I always support Wales, unless they are playing England. The Welsh always support Wales and any team that is playing England! I shall always be the outsider. I have been away from home for so long I am not Stevenage either. My accent has changed with the passing of the years so I still sound English in Wales but not Stevenage enough in Stevenage. I say phrases that only the Welsh or Cardiffians would recognise. We have cwtches not cuddles, we wear daps not plimsoles, bathers not swimming costumes. If you're looking for something it'll be over by there and I'll do that now, in a minute. If your shoes are dirty they'll be ych a fi and if you walk on the carpet in them I'll be tamping, but I never had a Mamgu or a Bampi. My mother was Mum not Mam. Where is your home? Is it wherever you are living or is it another place? *Linky - An online link up of blog posts under a common theme.